Please introduce yourself, when you began writing, etc. I’d first like to thank John for this swell interview. A little further on I mention encountering plenty of gracious and generous folk online, and this is a prime example. I’ve been writing since grammar school, everything from stories to comic books to poetry—such as it was. 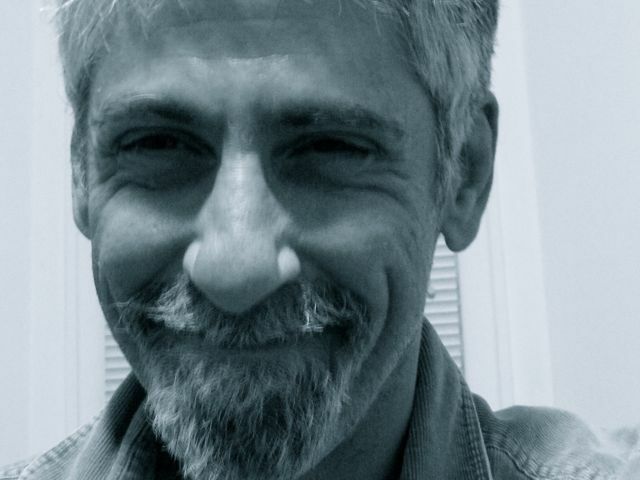 In my time I’ve founded a literary journal and a critical guide to video releases, and I penned regular columns for Hollywood Online, AOL and Chicago Parent magazine. But I’ve never touched operettas—can’t say I’ve ever done that one. Have you written any novels? No, I haven’t. Short fiction and commercial assignments make up most of my recent output. It’s a cliché, but sweating out a 3,000–9,000 word piece gives me all kinds of respect for anyone who can craft a complete novel in any way, shape or form. I know you have an interesting website. Give my readers an overview of what it’s all about. 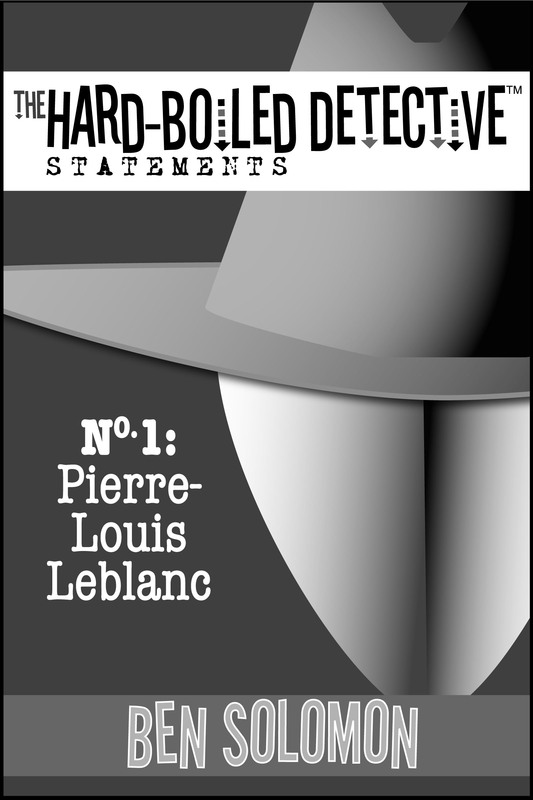 In addition to the detective stories, the site features a hard-boiled glossary, a long-lost interview with Dashiell Hammett, and a fabricated interview with Raymond Chandler. What else do you write? Lately I’ve been dabbling with short works of a macabre nature, sometimes in a hard-boiled style, sometimes not, but always with a twist. What comes to mind may sound like the smallest of things, but I especially dig discovering a minor moment that reveals a character and/or reveals a sense of ourselves. For example, in one detective story, the P.I.’s in the bathroom just before a climactic confrontation (it’s a glamorous profession). He removes his jacket and shoulder holster, and plans to walk out with the gun hidden beneath a hand towel. Just before he leaves the room, he catches sight of himself in the mirror and tosses himself a quick grin. Maybe it comes off a bit silly in this context, but I felt very proud of capturing that brief moment. I’m getting to know a community of writers at local, ongoing readings in the city. I’ve also met quite a number of the most generous and gracious people on-line through social media and listserv’s. I’m very interested in pursuing professional affiliations as I become more established and generate a little more scratch. It’s a bit early to give too much away, but I am beginning a new series of sorts. The fantastic nature of the main character allows for the stories to take place in any setting of place or time, and that’s intriguing. I’d like to humbly thank them for reading, period, whether they come anywhere close to my work or not. I’ve been removed from being a “regular” audience member for so long that I truly appreciate anyone who reads simply to read, whatever they read, on whatever level they read. Please provide the readers with a link to your website. Ben, thank you for visiting my blog. You are an interesting man, and based upon what we’ve just read, I can imagine your characters and stories are riveting. Much success to you in your present and future endeavors. Get it today on Amazon.com! has just been released! I have several entries in this fascinating insiders’ look at the real life heroes in our world. 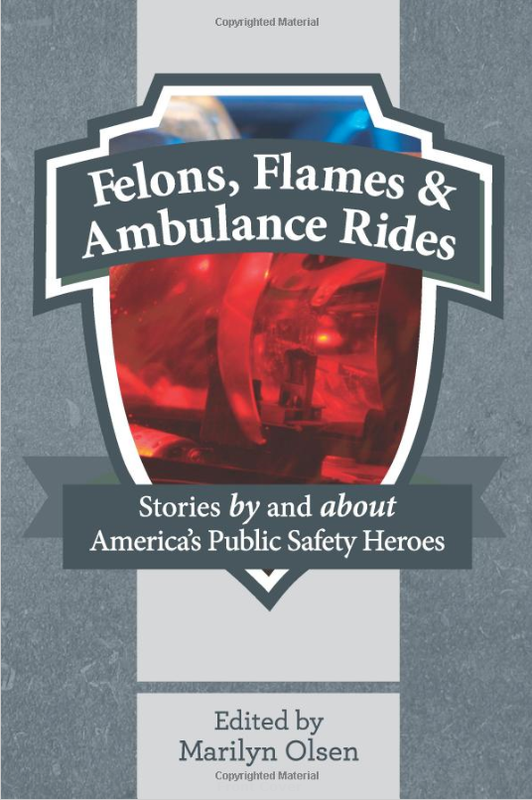 A collection of tales from members of the Public Safety Writers Association, this is a must read. Get your copy on Amazon today.